Also, many people seek an LGBTQ-friendly therapist for concerns unrelated to sexual or gender identity. Clients may find it helpful to have a therapist who is sensitive to the unique stresses and challenges faced by members of the LBGTQ community. 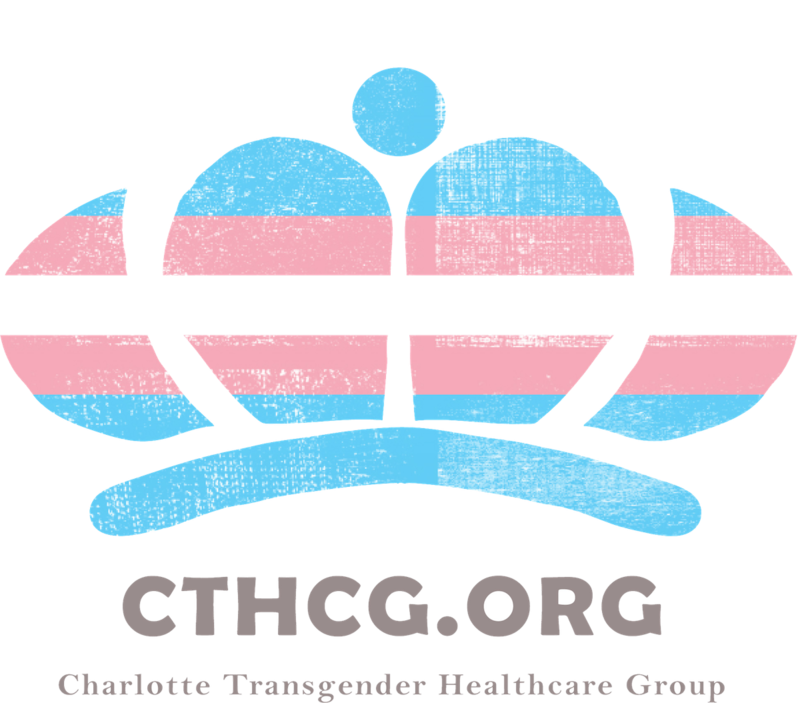 Transgender identity is particularly stressful for many people. Coming out and navigating transition can be overwhelming. Individuals will find counseling to be a safe place to explore questions about gender and gain information and resources. I have worked with clients throughout transition, in collaboration with other providers, using an ICATH approach that is informed by recommendations from WPATH. Each client’s gender identity path is different, and each individual is provided the space and support to pursue their own journey.